TEPCO’s paid consultant from the US, Dale Klein is pushing TEPCO’s continuing quest to dump contaminated water into the ocean. The reason given today is that he claims it is harmless if you dilute it with other water. A ton of highly contaminated water is a ton of highly contaminated water, even if you add another ton of cleaner water to the release. This is an old industry PR tactic that is in dire need of retirement. 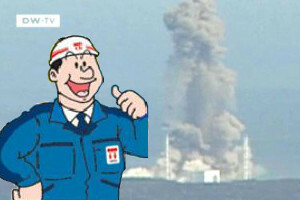 TEPCO also claims they will now be releasing more radiation reading data. They did not say if they would release all historical radiation readings or what would be done to assure all radiation readings are actually given to the public. 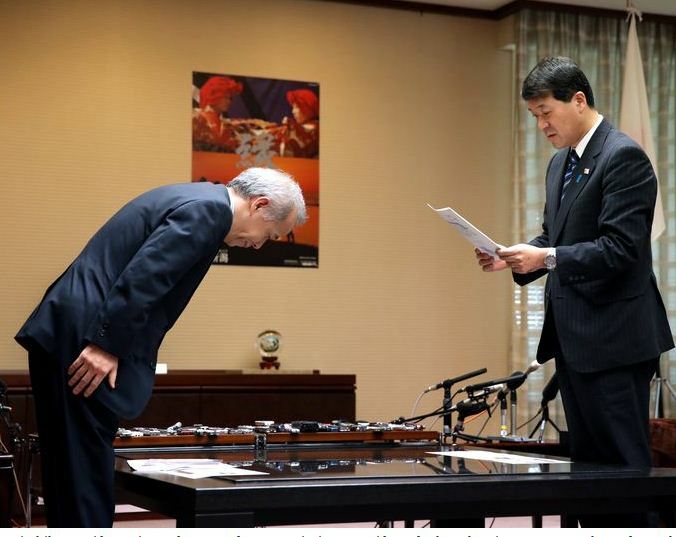 TEPCO threw their plant manager Masuda under the bus, blaming him and two other lower level workers for the lack of disclosure. The company has repeatedly claimed they were changing their ways over the last four years. This has yet to materialize. Also mentioned along side this issue was that they have hired another nuclear industry consultant/PR person. This one being a Mr. Croft from the UK’s nuclear establishment. Also announced today, a new cafeteria has been opened up at the plant to feed workers. Throughout the press handout they mentioned how the facility will solve “harmful rumor” by feeding Daiichi workers food from Fukushima. No details were given for where the food is being sourced from or if any of it is tested before being used. Curiously not mentioned in the handout is who pays for the meals. There was considerable protest among plant workers a few years back when TEPCO stopped paying for worker meals and expected all of the workers at the plant to purchase their meals from TEPCO’s food service at the time at J Village. Since many of the contract workers are underpaid and the plant site is far from any normal services, this may not be a great situation for workers. It is also mentioned they want to give tours of the facility at Daiichi to school children.